YOU couldn't wipe the smile off Mohammad Azad's face yesterday if you tried. The Rockhampton man, who moved to Central Queensland from Afghanistan about five years ago, was over the moon to see so many different cultures coming together to celebrate their unique heritage and traditions at the annual Rockhampton Cultural Festival at Rockhampton's Heritage Village. 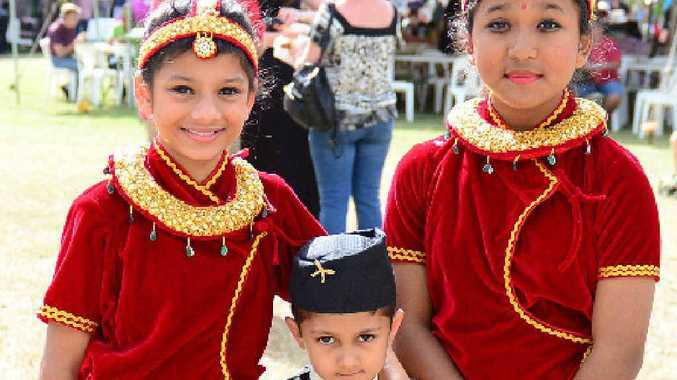 From exotic music and dancing to colourful costumes and even international taste bud tempters, there was something for everyone at the 2015 festival. 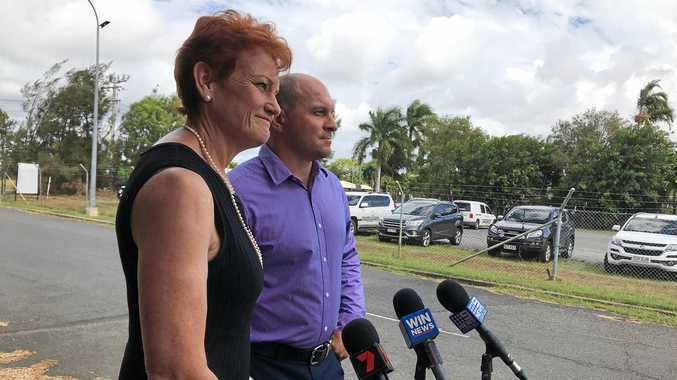 Mr Azad works with the Central Queensland Multicultural Development Association to support new international arrivals in the region and help them find employment, housing and advance their life skills. The passionate family man said the event was a fantastic opportunity for everyone to connect with different community members. "It was lovely to be here seeing different people from different cultures," Mr Azad said. With the CQ Afghani community steadily expanding, Mr Azad was excited to see Afghani food on offer for the first time in the event's history. "In Rockhampton there are nearly 20 Afghani families and nearly 150 singles. We started five and a half years ago when I came here and slowly we have had more and more," he said. "We know that Australia is a mix of different cultures and we wanted to show our culture, for the first time we have an Afghani food stall here to show the community we are here. "I would like to thank the organisers of the event."